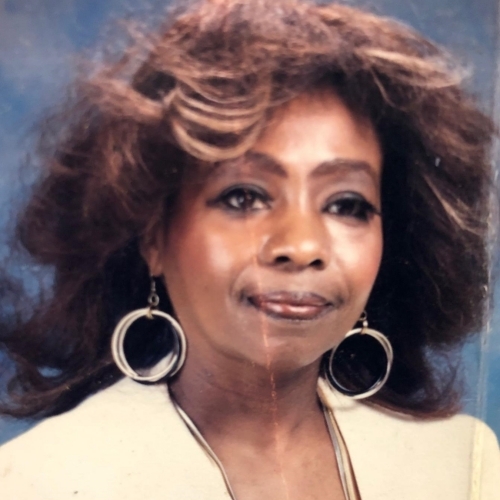 "We are praying for the family Especially Mrs Lillian..."
Funeral services for Dorothy Marie Woods, 81 of Tyler are scheduled for Sunday, April 7, 2019 2:00 PM at the Brooks Sterling & Garrett Memorial Chapel with Minister Lester Dewberry. eulogist. Dorothy Marie Foley was born September 4, 1937 to Leroy Foley and Renaer Hill Foley in Bullard, Texas. She was a 1957 graduate of Stanton High School and received her Bachelors Degree from Butler College. She also earned her Masters in Education from Wiley College. She was a member of Alpha Kappa Alpha Sorority, Inc. She retired after a 40 year career in Education. She was preceded in death by her son David, two brothers and two sisters. She leaves as survivors two grandchildren David Woods and Dominique Woods of Fontana, CA. One sister Lillian Jackson and one brother Charles Foley, Sr. along with a host of other relatives and friends.